Australia’s leading independent game makers on the state of their art. 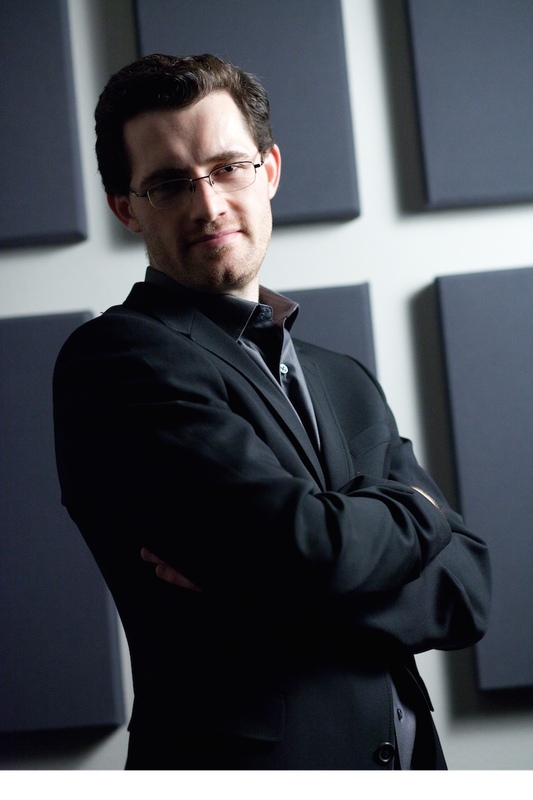 Begin the Symposium with a keynote address from Austin Wintory, the composer of the first-ever Grammy-nominated videogame score (Journey). Austin will reflect on his work and give an insight to his own creative philosophy when working on the music of his internationally-renowned scores (The Banner Saga, Monaco, flOw). The first videogame composer to be nominated for a Grammy will discuss his work and life in independent games. New Zealand developer and illustrator Lucy Morris will discuss her work and travels around the world, including the Nordrhein-Westfalen Game Developers collective, Women in Games New Zealand, and Asylum Jam. Five developers lead us, Pecha Kucha style, through the games that influenced them. Maya Violet, Snow McNally, Andrew Brophy & Chad Toprak, Georgia Symons. After the success of Crossy Road, Hipster Whale’s Matt Hall and Andy Sum will lead each other in conversation about their games and work before Crossy Road – failures, successes, and everything along the way. The very first Freeplay debate will end the Symposium on the question of games and technology, with a positive and affirmative team, and a result to be decided on by the audience. Claire Hosking, Ben McKenzie, Harry Lee, Cherie Davidson. Grammy-nominated and two-time BAFTA-winning composer Austin Wintory diverse career has straddled the worlds of concert music, film, and video games. In 2012, Austin’s soundtrack for the hit PlayStation3 game Journey became the first-ever Grammy-nominated videogame score, also winning two British Academy Awards, a DICE Award, a Spike TV VGA, and IGN’s “Overall Music of the Year,” along with five Game Audio Network Guild awards, and a host of others. Excerpts from the score have been performed all over the world since its release, including by such as ensembles as the National Symphony, San Francisco Symphony, Colorado Symphony and Pacific Symphony. Austin’s film work including the Sundance-winning films Captain Abu Raed and Grace, along with over 45 other feature films such as A Little Help (starring Jenna Fischer), The River Why (starring Zach Gilford and William Hurt) and Standoff (starring Laurence Fishburne and Thomas Jane).